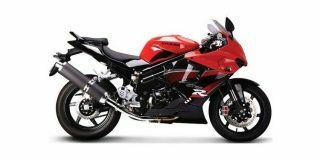 Hyosung bikes price starts at Rs. 3.39 lakh for the cheapest bike GT250R and goes up to Rs. 5.82 lakh for the top model Hyosung GT650R. Hyosung offers 5 new bike models in India. GT250R (Rs. 3.39 lakh), GT650R (Rs. 5.82 lakh) and GT250R (Rs. 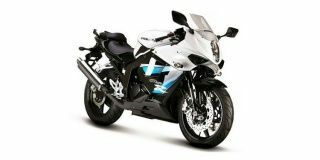 3.39 lakh) are among the popular bikes from Hyosung. In the	year 2019/2020, Hyosung is going to launch 3 new models in India. Select a Hyosung bike to know the latest offers in your city, prices, variants, specifications, pictures, mileage and reviews. Q. Is there a naked variant of this? Q. Hyosung Aquila Pro or Royal Enfield Bullet 500? Q. Is this bike better than GT 250R? Q. Is it better than Hyosung GT250R?